Everyone desires something unique when choosing a new place to call home. With 9 floor plan designs, 50 Twenty has an option for every unique wish-list. 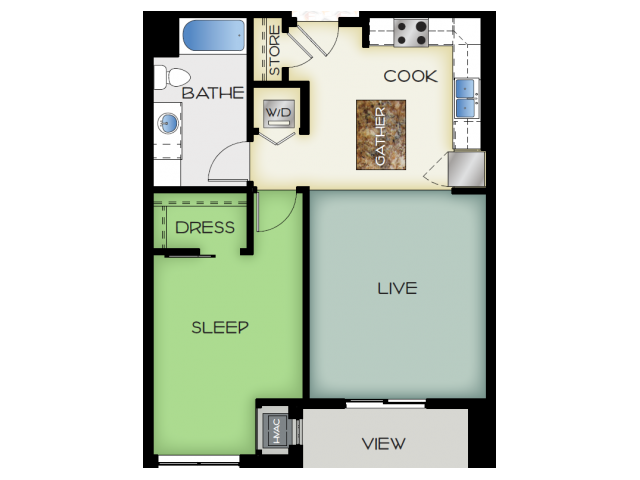 Choose between our studio, one-, two-, or three-bedroom floor plans with walk-in closets, full size washer and dryers, and stainless steel appliances. 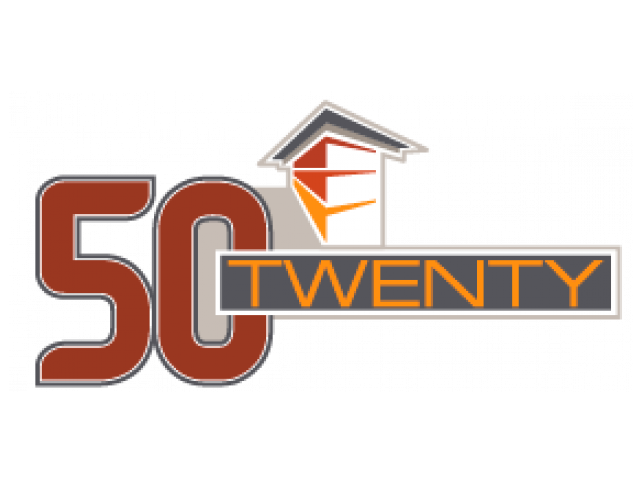 Most importantly, rest assured knowing that our team will help you every step of the way. 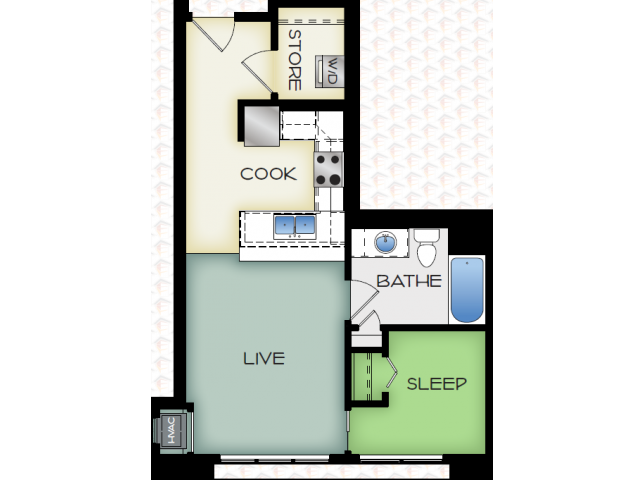 Furnished 1 and 2 Bedroom Units Available! Call for more information.